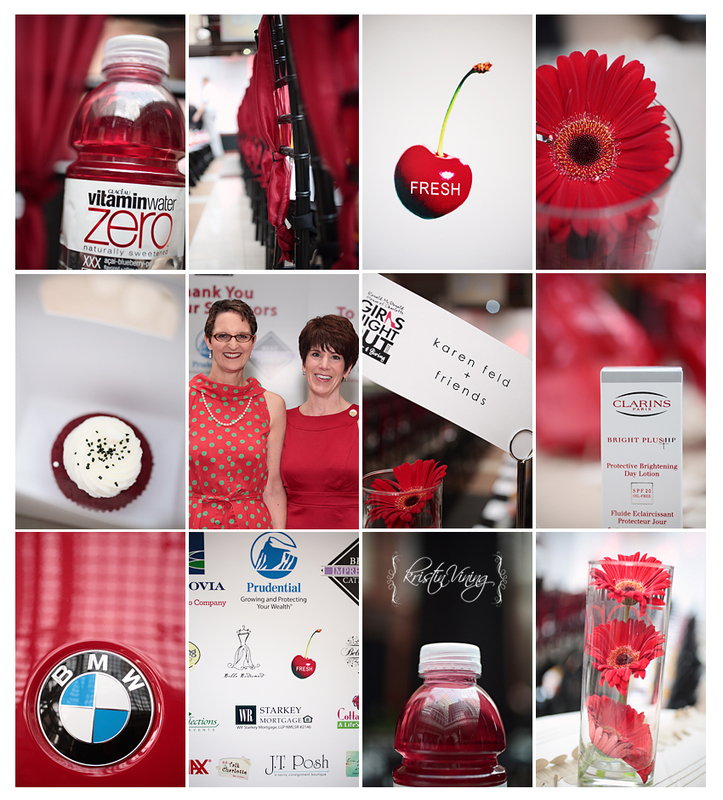 Last night I had the distinct pleasure of photographing the Ronald McDonald House GIRLS NIGHT OUT fundraiser. It truly was a magical night! Watching the model mom’s (who have relied on the services of RMH personally) moved me to tears. Even Carrie Ann Drinnen (a local Charlotte wedding planner) strutted the catwalk after sharing her RMH story and testimony. Remarkable!! I am a firm believer in giving! And I could not be more excited to see this home come to the Queen City – it is going to change people’s lives! A special thanks to all of the countless volunteers who came together to make this evening possible! Thank you for entrusting such an event in not only my hands, but in my good friend and talented photographer’s hands – Andrea Cunningham. Debra Hall and her team at Childress Klien worked tirelessly…and every bit of effort showed. Melissa Lamkin headed up the entire event, and she didn’t leave one corner unturned. From the marketing to the styling…she amazed! My good friends Vinny and Diane from Split Second Sound brought the house down! There were so many wonderful people involved…too many to list, but know that they are all very much appreciated! I hope you enjoy this little snippet of the night! 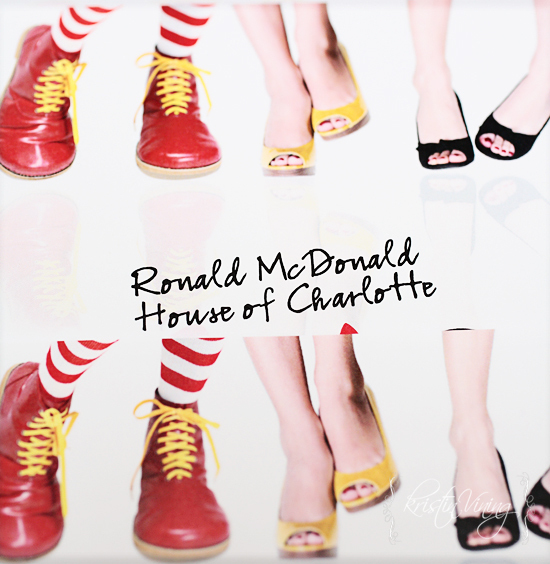 To learn more about this event and how you can be part of RMH, click here! 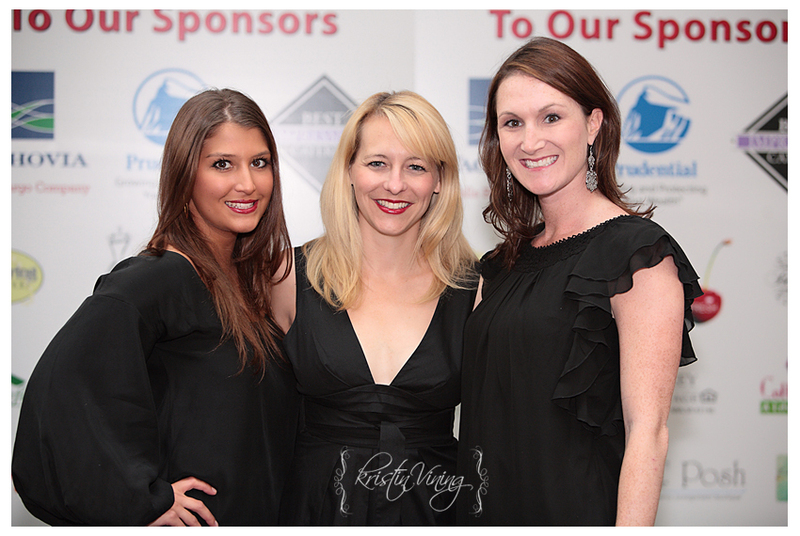 Melissa Lamkin (pictured center) and her team rockin’ the step and repeat. Take away bags were filled with all sorts of yummies! Delicious Twinkle Boutique earrings (dang…I wanted those!) to hand-crafted Thank You Cards and chocolates…they were perfect! Good call, Debra Hall…the tie backs were a great last minute punch!! Mona Johnson-Gibson (Executive Director), Margaret Penrose (Office Manager), Ari Harris (Community Outreach Director) and Melissa Klingberg (Co-Chair). A few of the wonderful sponsors that were part of the evening, Best Impressions Catering, Ivy Robinson Events, On A String Bead Shop, Shutter Booth, Ice Sensations and Bella Bridesmaids! Let the show begin!! I think I saw a few women leap onto the stage!! hahahaha…just kidding! The dudes rocked it! Brotha Fred – Radio/TV Personality – emceed the evening.